Please help me save Myuna Bay Sport and Recreation Centre. Following the disgraceful decision by the Office of Sport and Origin Energy to close Myuna Bay Sport and Rec centre on Friday, I've started a petition today and I hope you'll help me collect as many signatures as possible. I believe the department's actions are extraordinary and a total betrayal of our local community. 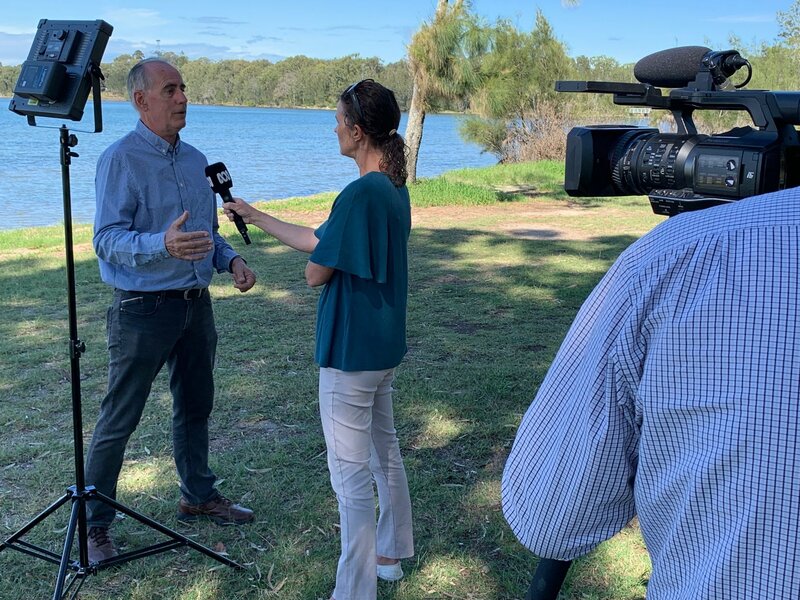 The petition calls for the urgent roepening of the Myuna Bay facility and calls on Origin Energy to take immediate action so that its ash dam and all of its other facilities pose no danger to community assets. Copies of the petition are available from my office. You can also call (4959-3200), email (lakemacquarie@parliament.nsw.gov.au) or message me and I'll have copies mailed straight out to you.